Lho means year or age and Sar means new or fresh. The word Lhosar means New Year or beginning of new era. Specially we have three different lhosar celebrating three group Tamang, Sherpa and Gurung. Its call Tamu Lhosar (Gurung new year), Sonam Lhosar (Tamang New Year), Gyalpo lhosar (Sherpa new year). Lhosar is the time when family members of all generations get together and exchange love and greetings. Lhoosar festival is the New Year of the group of Nepal which falls in January to March. The Buddhist monasteries in Kathmandu like Boudhanath and Swayambhunath are decorated with eye catching colorful prayer flags pulling the crowd. The people perform their traditional dances and welcome their New Year with feasts and family gatherings wearing all the new clothes and finest jewelries and exchanging gifts. People buy new dresses and decorate their houses according to their living standards. Tradition is there every family member thoroughly cleans their house to sweep away any bad fortune in hopes to make way for good incoming luck. Windows and doors are decorated with colorful papers and cloths and couplets with popular themes of "good fortune" or "happiness", "wealth", and "longevity". People get together and have dinner with families. Festive activities like singing, dancing and feasting are observed colorful crowd gathers in the area around the Stupa. Hundreds of Tibetans are dressed in a wide variety of beautiful traditional costumes sometimes mixed with western clothes. They smile, laugh and greet family and friends as they bump into them in the crowd. The atmosphere is saturated with anticipation. A group of monks led by a high rank teacher appear and pass through the lion-framed gate into the inner area of the Stupa. They organized different programs there. The attractions are generally pooja, Lok Dohari competitions, Food Festivals, Dramas, etc. 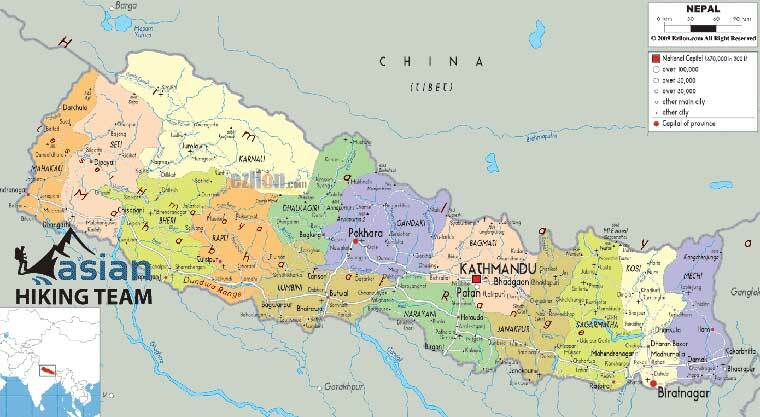 Nepal government gives government holiday at those days. 13 Jan 2019 - Day 01: Arrive in Nepal international airport transfer to Hotel. 14 Jan 2019 - Day 02: Sightseeing in Kathmandu such as Monkey temple, Boudhanath stupa and Kathmandu Durbar square. 15 Jan 2019 - Day 03: Celebrate Lhoosar festival. 16 Jan 2019 - Day 04: Sightseeing in Bhaktapur and Patan city full day. 17 Jan 2019 - Day 05: Drop to airport for own way journey or next trip. Note: The festival date is fix as Lunar calender but itinerary can be change as your schedule.